Need a same day skip or small skips for house clearance or domestic disposal projects? 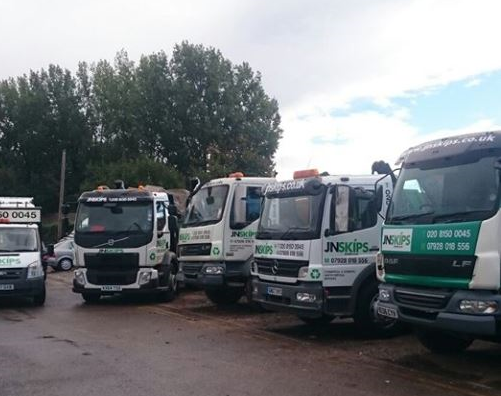 Our four cubic yard skip hire services are for you – and here at JN Skips, we don’t just offer the best rates or a cheap and affordable approach to removal and recycling. Our expertise and years in the business – throughout London, Croydon, Surrey and the South East and South West – ensures that you receive reliable, efficient and friendly services on each and every collection. Hiring a skip doesn’t need to be expensive – we’ll set you up with local, ‘near me’ rates and a range of skip sizes to fit your every need – commercial or domestic. Our mini skips are just as reliable as our larger models – but why waste space when you don’t need it? Call us or book online to get skip bags and skip bins delivered to you the same day or within short notice. Why not Book a Quick Skip with us?” – Just a few seconds to complete the form!  Small skips are available for you to hire whether you need to hire a skip for a day or even if you need a rubbish skip for collection on a regular basis – we’ll set you up with a trash and junk clearance service that you can set your watch to. You can get an awful lot in our mini skips – we’ll provide you with skip bins and skip bags that offer you enough room and support so that you can completely clear out your premises – and what’s more, you won’t have to cart everything out to the dump yourself. We’ll take everything away for your – fixtures, fittings, the lot. We’re the best at what we do – and it’s our top priority to make sure that you get a dependable quote and everything you expect from us. As well as our focus on a great range of skip sizes and low-cost hiring, we also make sure to recycle as much as we possibly can – meaning that if you rent a skip with JN Skips, you’ll be helping the planet, too. 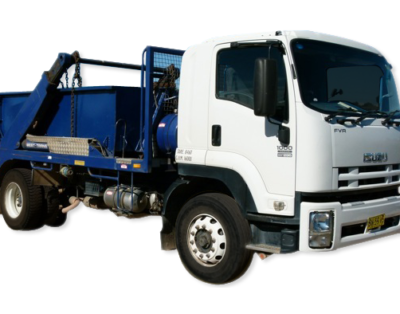 We are a removal company with customers in mind at all times – our mini skips are cheap and will fit any household budget – meaning that it makes sense to go with a waste management firm offering flexible rates and a range of skips for you to pick from. Why settle for anything less? It’s our job to make your removal run as smoothly as possible – we’ll get our skip lorry vehicles out to you and will be with you the same day wherever possible – how many other local firms can honestly say that they offer the same? Not many, we’d wager! 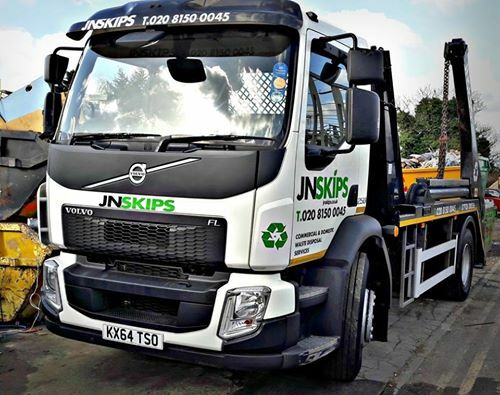 Hiring a mini or four-yard skip with JN Skips couldn’t be easier. Get in touch with us by calling 0208 603 7363 / 0208 150 0045 07928 018 556 or by booking a skip online – we’re here to support domestic, commercial and building refuse needs throughout our region and beyond – we’re the affordable, low-cost skip experts you can count on at short notice. Call us or email us, too, if you have any specific needs or if you’d like to know more about what we do!